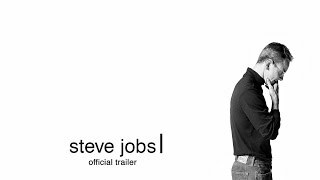 Steve Jobs release date was Friday, October 9, 2015. This was a Nationwide in theaters release. Screenwriter Aaron Sorkin has publicly said the movie will be divided into three long scenes, each taking place backstage before one of Apple's famous product launches (Mac, NeXT, iPod).